I carried only a Bible and a burden. I loved the Word of God, but lacked vision to make a difference for the suffering children in my nation. As I was equipped with the Eight Core Values, slowly, the vision became clear. My eyes were opened wide. I knew God was calling me to go against the grain of neglecting orphaned children and dedicate myself to share the love of Jesus with them. God empowered me with His vision for my life. Now, I have the privilege of empowering orphaned children, ensuring they go to school, have clothes on their backs, and food in their bellies. Still, my greatest burden is teaching them to write the Word of God on their hearts. This is how I accelerate the spread of the Gospel. This is how I make history. In 2012, Tabitha attended the Kenya History Makers Journey under the leadership of ILI International Director for English-Speaking Africa, David Thagana. 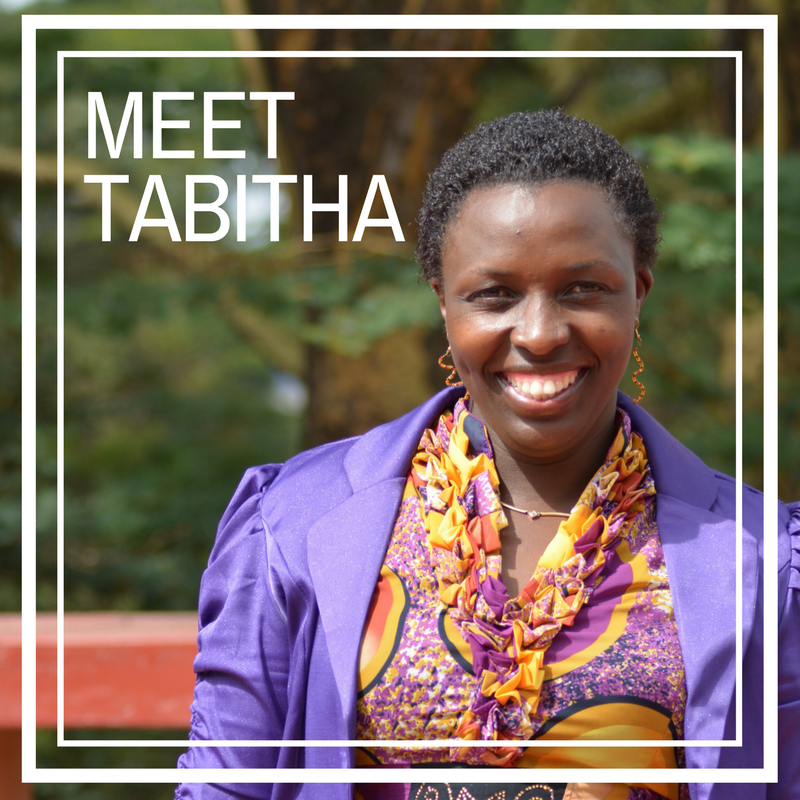 Tabitha continues to share the Gospel with 29 boys and girls under her care in a children's home at Glory Outreach Assembly (founded by David Thagana). *Afwai, Fred. "The Plight of Orphans in Kenya." Light Up Hope. N.p., 26 Aug. 2013.